The English language demo for the upcoming Binary Domain has finally been added to the Xbox Live Marketplace for Xbox 360 and PlayStation Network for PlayStation 3 today to North American, European and Australian members of their services. The demonstration is somewhat shorter than the Japanese language demo released earlier this month, but has largely the same content. 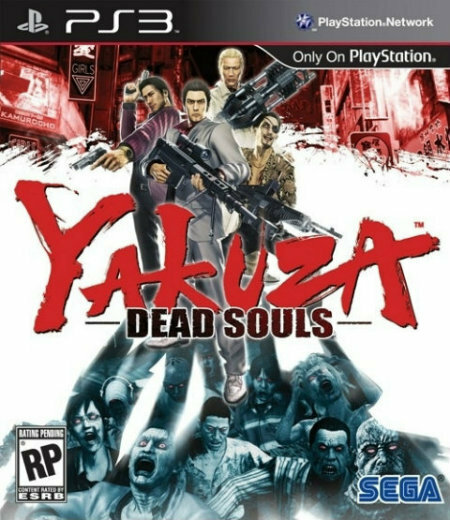 Additionally, the Japanese versions of the title will receive free downloadable content (DLC for short) of the remaining playable characters from the upcoming Yakuza: Dead Souls whereas Kazuma Kiryu, the star of the franchise was offered previously as a pre-order incentive. 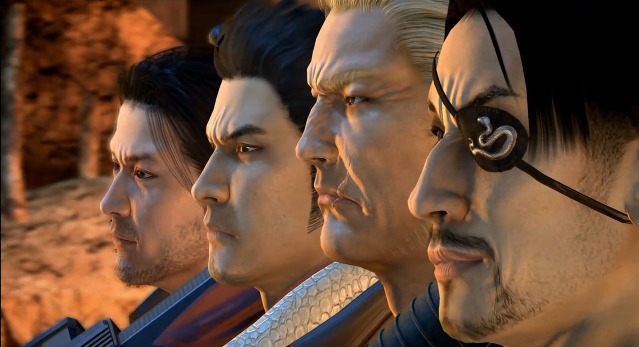 Both the PlayStation 3 and Xbox 360 platforms will support this content, which is unique considering the Yakuza game franchise (known as Ryu ga Gotoku in Japan) has only previously been available on PlayStation brand video game consoles prior. These downloadable characters have not been revealed for release outside of Japan, but typically this type of content is easy to move from one account to another. Regardless, we have contacted SEGA on this and will update this post accordingly. Binary Domain was released just yesterday in Japan and will recieve a worldwide release on February 28th. After the break is the latest trailer for the game. The first major details behind Yakuza 5 (or Ryu ga Gotoku 5 as it is known in Japan) have been revealed by SEGA through Famitsu, the most well known videogame publication in Japan. A poll was held to see which location in Japan fans would like to see in the title, but every location was revealed to be included, certainly the biggest surprise for fans of the series. 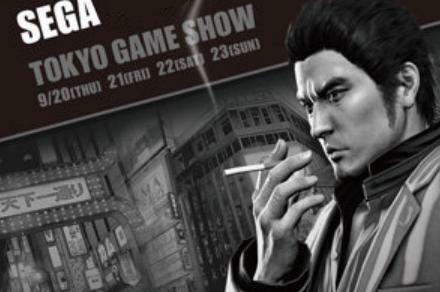 » – Kazuma Kiryu will be in the game, the producer said the main series is largely about him. » – It will be a direct sequel to Yakuza 4. » – It will be exclusive to the Sony PlayStation 3 again. » – The five new locations will be the same size or larger than all previous maps, Okinawa in Yakuza 3 is cited as an example. » – Instead of hosting live competitions for real women to be hostesses in the game, SEGA will travel to the actual locations to find whom they believe should be included. They will also appear in commercials for the title. 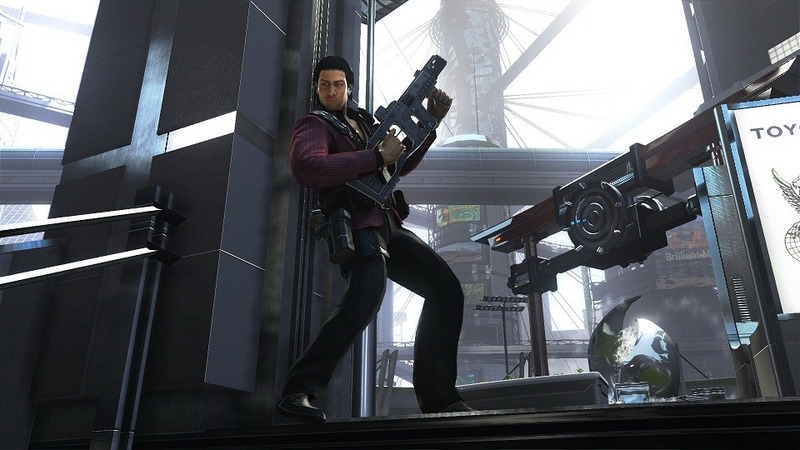 » – Using techniques learned from the upcoming Binary Domain, the game will feature faster load times, better camera controls and character expressions. » – Battles and conversations will now be seamlessly integrated with one another. No word on if the game will receive a large playable cast like the past few previous titles in the series have had. No date is currently know either, making a 2012 release seem unlikely. This could ultimately mean English language fans may have to wait until 2014, but that is only speculation for now and should be taken as such.